When your boyfriend's greatest love, aside from you, is gaming, a cute stuffed bear holding a heart is hardly going to cut it even if it's V Day. If gaming products are what set his heart racing, then why give him anything else? 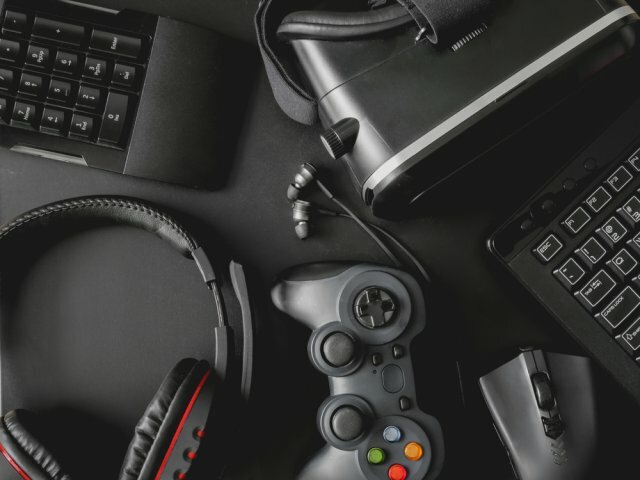 You may not know the first thing about gaming, but this article will help you shop like a pro. Make his jaw drop and his heart skip a beat with some of 2018's most drool worthy gifts for gamers. 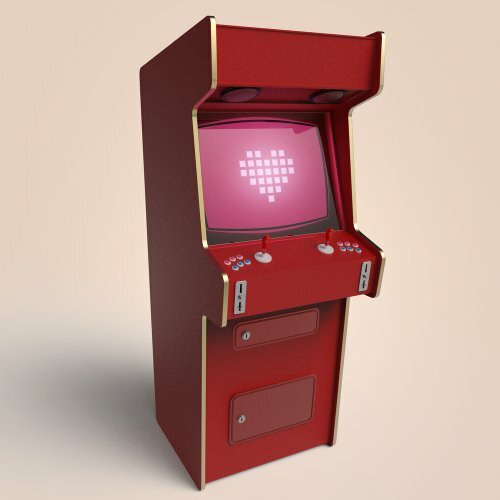 How to Buy the Perfect Gift for a Gaming Geek? Valentine's Day is a day you not only celebrate your love but also the special bond you share with your boyfriend or girlfriend. It’s the time of the year when you toil hard to make the one you love feel special and go to every length possible to make the day a memorable one. However, it’s mostly the guys that set up a romantic date and plan the evening out for their girl. In case, this year, you are planning on turning the tables and making it a special day for your gamer boyfriend then we are here to lend you a helping hand. Most of the girls out there get really confused when choosing a gaming niche gift. But do not worry we are here to guide you at each step and choose the best Valentine's gift for your boyfriend. There are genres in gaming just as in the films and music. The most trending genres in gaming have always been action and sports. However, games based on superheroes and movies have been in huge demand in recent times. Due to all these factors knowing what kind of games your boyfriend likes can be a huge help. Furthermore, games can also be categorized based on the number of players participating in it. 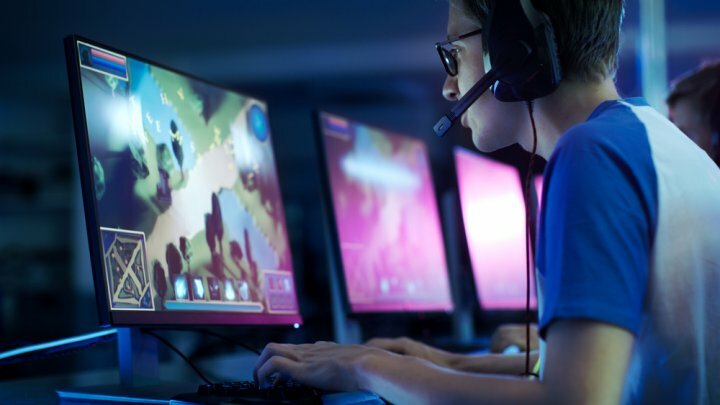 The recent trend has seen a steep rise in the demand for multiplayer online games. 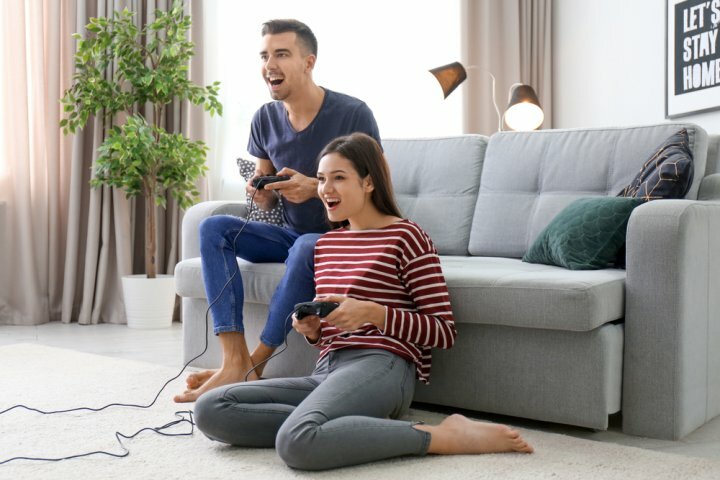 Not only will all these factors help you pick a trending game for your boyfriend, but they will also help you choose the equipment that will be best and in accordance with his gaming preferences. As always, a gift that caters to a demand is always the best gift. Before shortlisting or buying a gift for your boyfriend, you should keep in mind what he requires. All you need to do is start paying attention to his requirements and listen to him more carefully. He might need new headphones, a new mouse, a gaming remote or a wireless version of any of these to make gaming more fun for him. Paying attention to these details is sure to get you bonus points for being the best girlfriend in the world. The Nintendo Switch. 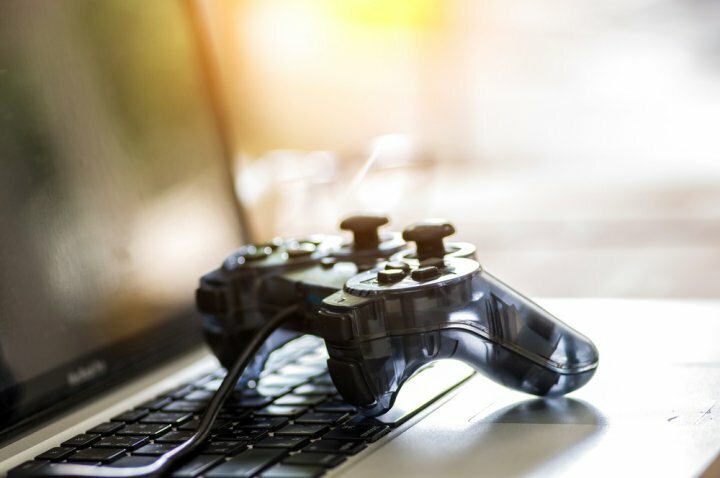 As the name suggests, the console can take the form of a handheld gaming device as a full-fledged that can be connected to the television to maximize the gaming experience and experience. The controller is equipped with a screen and functions as a tablet when disassembled from the system. Furthermore, the console has fifty third-party developers working in collaboration with Nintendo to develop the best games. Also, the console features all-time hits like Mario Kart 8, Mario Odyssey, and the Legend of Zelda. The console is equipped with the split screen feature which allows users to play multiplayer games with ease. 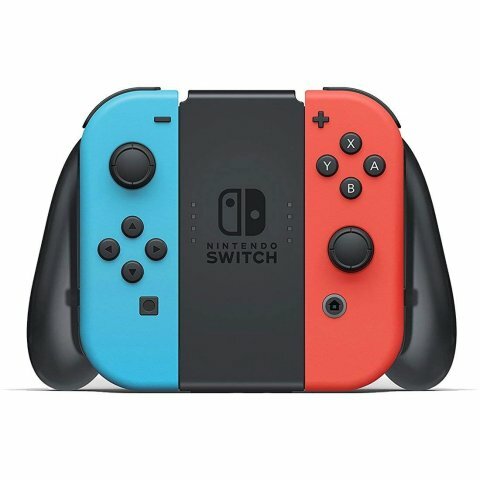 However, the advanced technology and smart design make the Nintendo switch expensive. The product is available on Amazon at ₹26,899. The Xbox One X is every gamer’s dream come true. Offering the best graphics on the market, the console is powered by a 12 GB GDDR5 RAM and renders the best 4K HD graphics. However, the Xbox One X will drill a deep hole in your pocket. Available on Flipkart, the console is marked at ₹40,490. 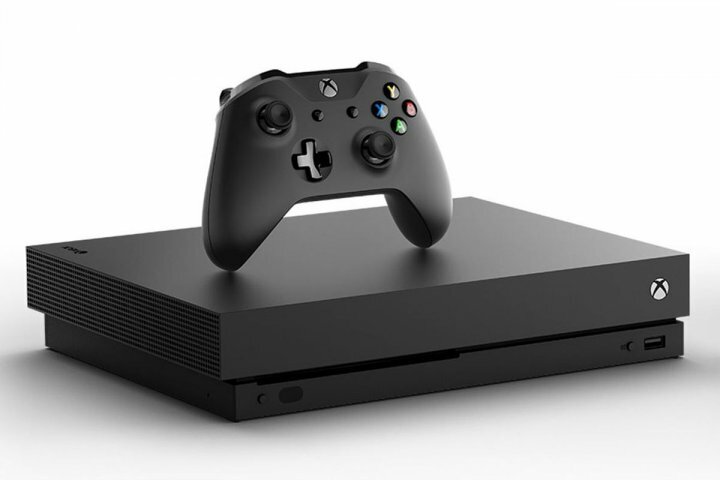 But with options such as no-cost EMI’s available, you can easily buy the Xbox One X to give your boyfriend the biggest surprise of his life. Nintendo 3DS XL. Designed and manufactured by the pioneers of mobile gaming devices, Nintendo, the console is the best handheld gaming device of 2018. The lightweight and compact device have a 3D display which works wonderfully given the small size of the screen. 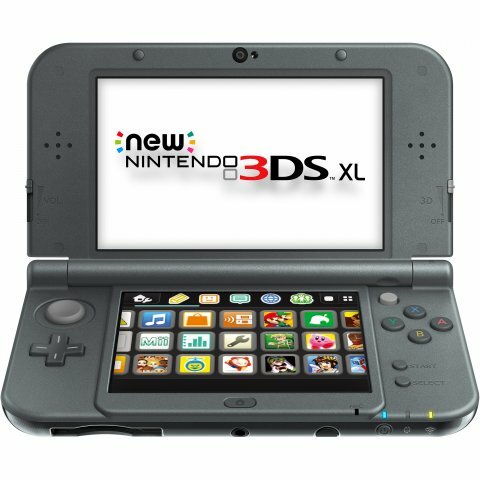 So if your boyfriend is one of those gamers who love to play while on the go then the Nintendo 3DS XL is the perfect gift for him. The gaming console is available on Ubuy and will cost you ₹15,970. Gaming headsets play a pivotal role in enhancing the gaming experience. The three-dimensional sound quality of these gaming headsets transports the gamer into the game creating an immersive experience. One of the best budget picks of the lot is the Razer ManO’War. The wireless USB headphones is a comfortable device with earcup-mounted controls and RGB lighting. The headset is easy to setup and the 7.1 surround sound software will make your boyfriend live the thrill and excitement of the game. The Razer ManO’War is available on Amazon and will cost you ₹8,471. 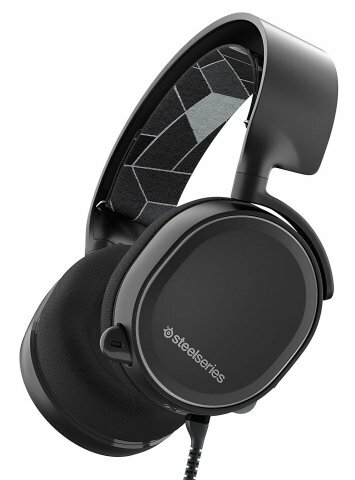 Another top gaming headset is the SteelSeries Arctis. 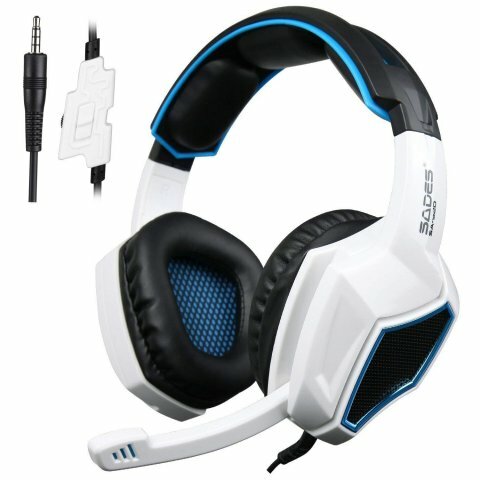 The long-lasting battery-life of this wireless headset coupled with the superior treble and bass quality makes it a lucrative gaming headset on the market. Marked at ₹5499, the stylish headset is available on Amazon. 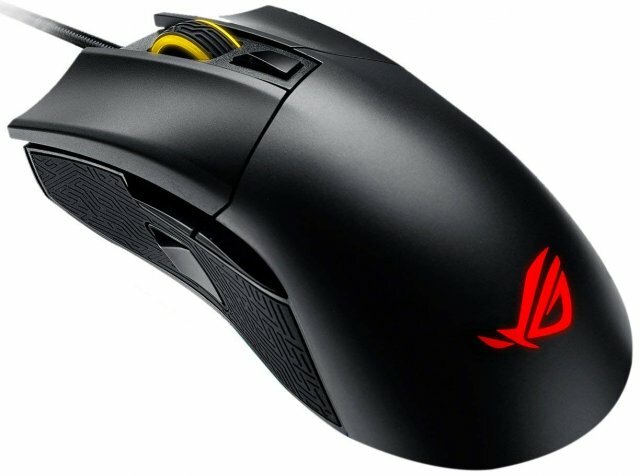 If your boyfriend is a fan of games like Counter Strike then a gaming mouse is a must for him. A gaming mouse offers a much lower latency, high precision, and better control that will help your boyfriend take down his enemies on the virtual battleground. 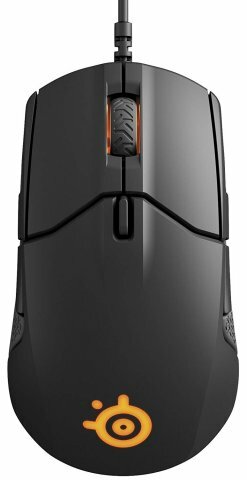 The SteelSeries Sensei 310 is one of the best gaming mouse available in the market today. Marked at ₹6132, the mouse is equipped with a state of the art sensor that increases the sensitivity and enhances the performance. Buy it from Amazon here. Asus ROG Gladius II is another option that makes a perfect gift. The customizable, sleek, classy, and economic gaming mouse is sure to get your boyfriend’s gaming ambitions soaring high. The Asus ROG Gladius II will cost you ₹6499 and is available on Amazon. Do you see your boyfriend cribbing about his computer or laptop not having the required specifications to support an advanced game? If the answer to the question is yes, then this is the perfect solution to his gaming woes. 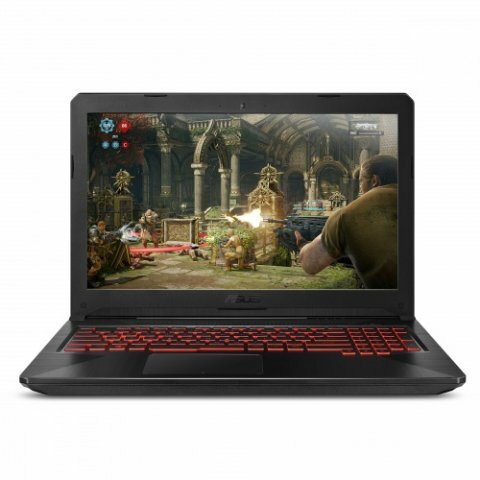 A gaming laptop is manufactured using high-end technology that takes the gaming experience to another level. The high-end components ensure superior graphics and speed to enjoy uninterrupted gaming. Furthermore, the compactness of the machine enables you to carry it anywhere with ease and enjoy gaming instantly. The Asus Tuff Core i5 is one of the cheapest gaming laptops available in the market. Marked at ₹69,990, the laptop is powered by a 4GB dedicated graphics card and 8 GB dedicated RAM. 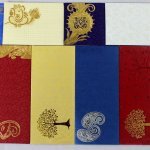 You can buy it on Flipkart. However, if you do not have the budget to for the Asus laptop you can go for the Lenovo Ideapad 330. 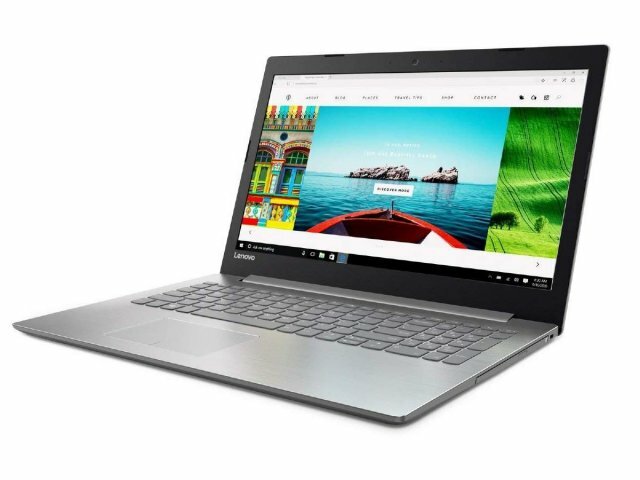 The Ideapad 330 has a 2TB storage with a 2 GB memory card to support the games. The Lenovo laptop will cost you ₹46,199 and is available on Amazon. A gaming controller is a handy tool for every gamer. 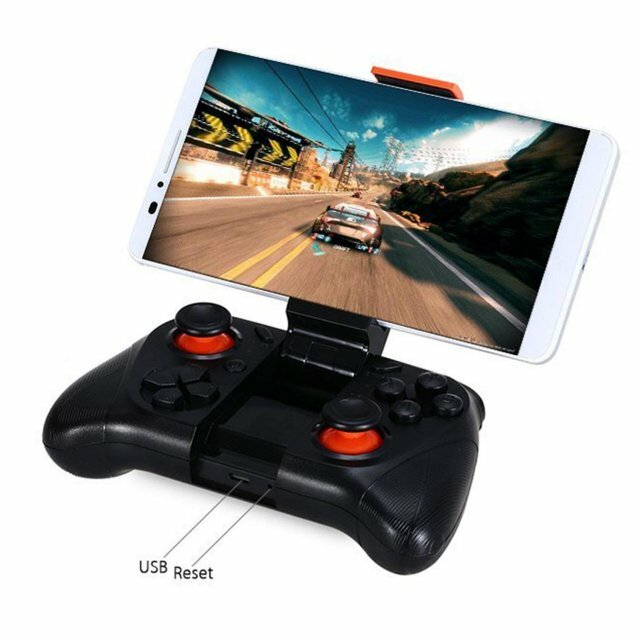 Controllers can be used with laptops, desktops, gaming consoles, and mobile phones as well. The best choice for a controller is one which has a sleek, stylish look and is comfortable to handle and use. 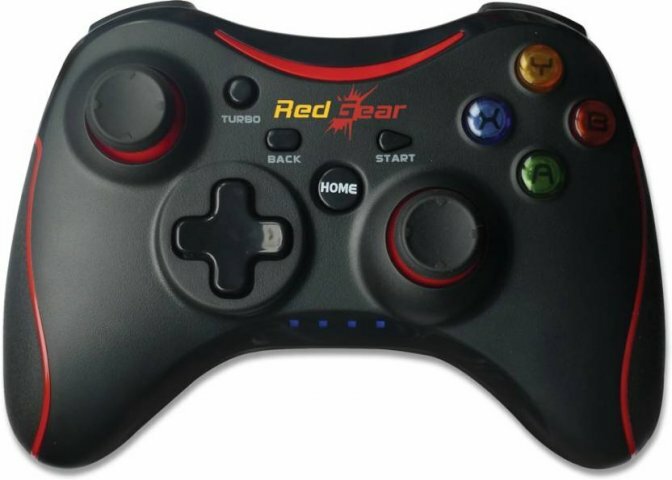 The Redgear Pro Series Wireless Gamepad is one of the best controllers available in the market. The controller supports Windows 7,8,8.1 and 10. Marked at ₹1,399 the gift is perfect to enhance the gaming experience for someone who owns a laptop and enjoys gaming on it. Buy it on Flipkart. Another popular pick amongst gaming controllers is the Taslar Mocute Wireless Gaming Pad. The most special feature about this controller is its compatibility with a range of devices. From laptops to mobile phones, the gamepad is compatible with all these devices. With the rising popularity of mobile multiplayer gaming, the Taslar Mocute Wireless is one of the best multi-compatible controllers that will cover most of the gaming needs of your boyfriend. Marked at ₹1,449 the gaming pad is available on Amazon. Virtual Reality consoles have taken mobile viewing and gaming experience to the next level. 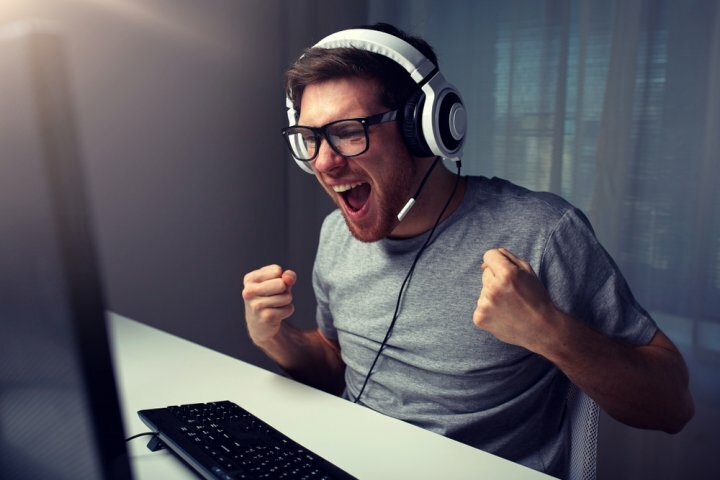 Companies have designed and continue designing games that specifically use the advanced virtual reality to create an immersive gaming experience. With a lot of competition in the segment, VR headsets have become quite affordable. Furthermore, the usage of a VR headset is not just restricted to gaming as it is a complete source of entertainment and can be used for multiple purposes. 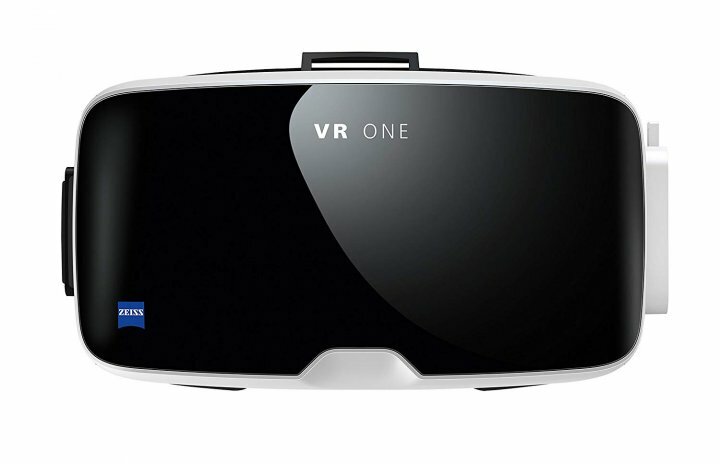 The Zeiss 112 6000 VR One is one of the best and cheapest virtual reality headsets available in the market today. The comfortable VR headset works with Android and creates a fulfilling and immersive visual experience. The VR headset will cost you ₹5,995 and is available on Amazon. 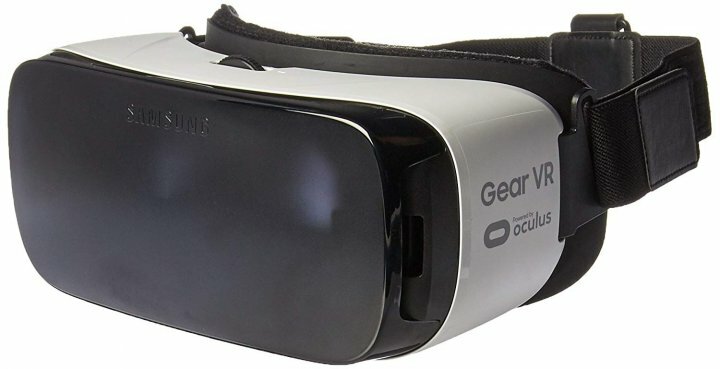 Another affordable and great choice amongst the VR headsets is the Samsung Gear VR headset. Made in collaboration with Oculus, the headset offers tons of exclusive and fun-filled games along with tons of entertainment. Marked at ₹4,250, the VR headset is available on Amazon. These virtual reality headsets are a perfect gift for any gaming geek because they bring the game to life and provide an experience as no other console can. It might sound the simplest of choices but it will surely make for an impressive and impactful gift. There are a lot of games available in the market and as stated earlier you need to be sure of the genre of gaming your boyfriend loves. 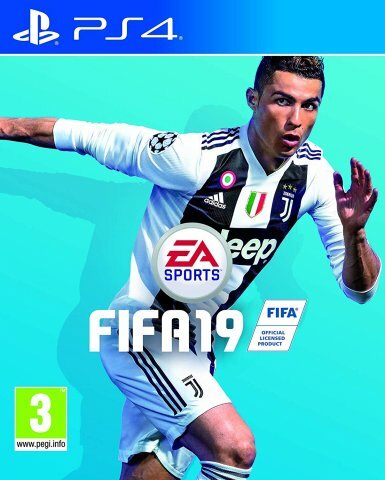 If sports his choice, then FIFA 19, NBA 2k19, and WWE 2k19 are the most popular sports games in the market. All the three games are available on Amazon with each of them in the price range of ₹3,200 to ₹4,000. In case your boyfriend is a Marvel fan and loves Spider Man, then the latest SpiderMan for PlayStation 4 will be a great addition to his collection. The game will cost you ₹3,499 and is available on Amazon. If your boyfriend is a fan of fiction and action then Assassin’s Creed latest Odyssey edition is a perfect game to surprise him. Marked at ₹3,699 the game is in stock on Amazon. Playing games might sound easy, but there are lots of additional details that developers add which often go missing. These crucial details could help a gamer master a game with ease. Buying him his favorite gaming guide will help him learn the intricacies of the game and become a professional level player. Unexpected surprises are the most beautiful and memorable. So if you are looking to make this day a memorable one for him, you need to ensure everything is in place in advance. You can trick him into thinking that this would be another routine Valentine’s Day but stupefy him with his favorite gift. 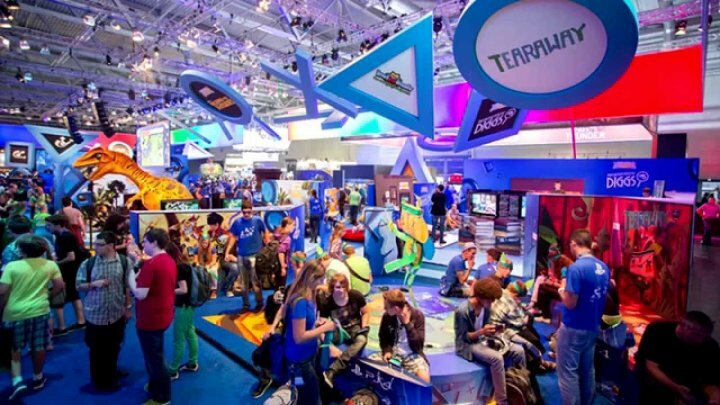 Gaming conventions offer valuable insights into upcoming games and the current games. These conventions are like heaven for gaming geeks. There are competitions and challenges where you can participate together and make memories that will last you a lifetime. Also, the convention offers gamers to try new games and offer their feedback to improve it, which is what most gamers love to do. 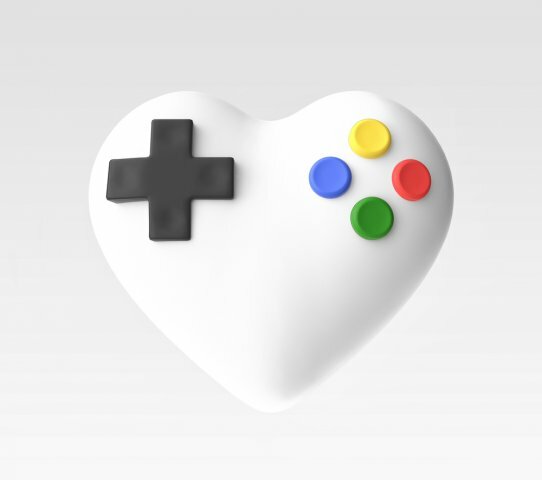 Do not worry we are not advising you to skip your romantic Valentine's Day dinner for a gaming marathon. However, you can plan a particular day where you and your boyfriend do nothing but play games. 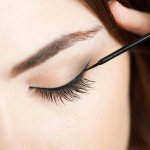 The fun-filled competitiveness will create a new spark in your relationship and maybe you might end up outdoing your boyfriend on his own field which would give you another thing to tease him about. We hope all these tips and advice help you surprise your boyfriend and leave him amazed. 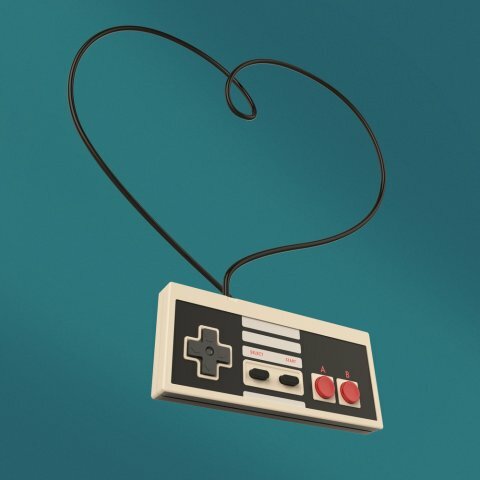 Did video games bring you together? Then these gifts are ideal to set the stage for the most fun and romantic Valentine's Day ever. And if you're torn between affection and frustration over his love for gaming, then perhaps it's time to step into his world and see what the fuss is all about. Romantic dinners and long walks in the moonlight are alright once in a while, but what really brings and keeps a couple together is laughter and enjoying small things together, such as playing video games!